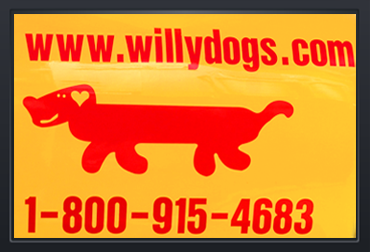 Starting a Hot Dog Business Made simple! More and more people are making the decision to be their own boss and make their own decisions. Operating your own hot dog cart gives you the freedom to choose your own schedule, work outside, and meet lots of interesting people. Plus, you’re making a lot of money doing it. 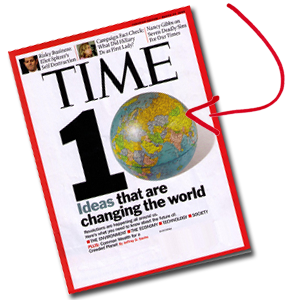 We talk to a lot of different people: Entrepreneurs, Marketing Execs, Retirees, and Students etc. Each person has a different need and budget. Let us help ease you into the process of starting your own business. We can guide you through licensing, health regulations, staffing, and inventory. We’ve been in the business for a long time and know how daunting the whole process can be! Everyone knows you need money to make money. We are partnered with professional and friendly financing companies who can provide you with quick approvals so you can get your business running fast! Let's stay serious. If you're sick of being in a job where you're knocking yourself out every day so someone else can make the big bucks it's time to take control. 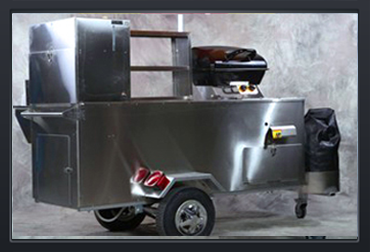 Running a vending cart business is a perfect job for someone with a strong work ethic and the will to succeed. Some vendors make as much as $3000 a week working part time! We are the Franchise with no Franchise fees. 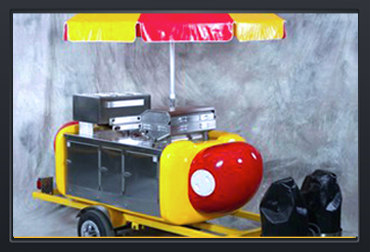 We have over 20 years experience in helping our customers set up their new hot dog cart business. Many of them did this on a shoe string! We can put you in touch with a finance company that knows our business. Worried about hidden costs? We have carefully prepared a Business Guide that lays out all the costs you can expect to encounter above and beyond the price of the cart itself. It includes a sample Start Up Expenses Worksheet. You just fill in your own expenses and local fees. Worried about Accounting? Don't want to spend hours trying to figure out expenses and income? Don't worry. It's a cash business. What you see is what you get. We have it all prepared for you in advance. Instructions for a simple book keeping system. We have even prepared for you sample Rental Agreements and Commissary Agreements that you can use. If you have a question check out our online Business guide. This free business guide is the ultimate online resource for vendors. Written by the owner of Willy Dog, Will Hodgskiss. We want you to succeed in business and we will help you get there! Take some time to check out our customer testimonials, from all over the world. 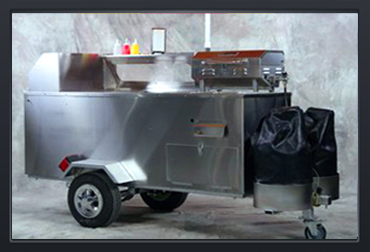 Is there a future in Mobile Food Vending? 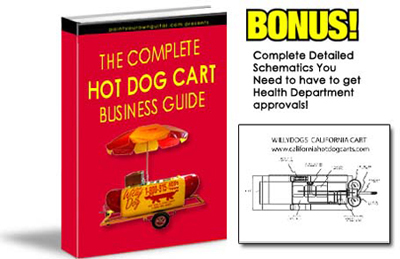 You are about to discover how to make hundreds of dollars daily running your own hot dog cart business! Many hot dog cart vendors earn as much as $3000 a week!